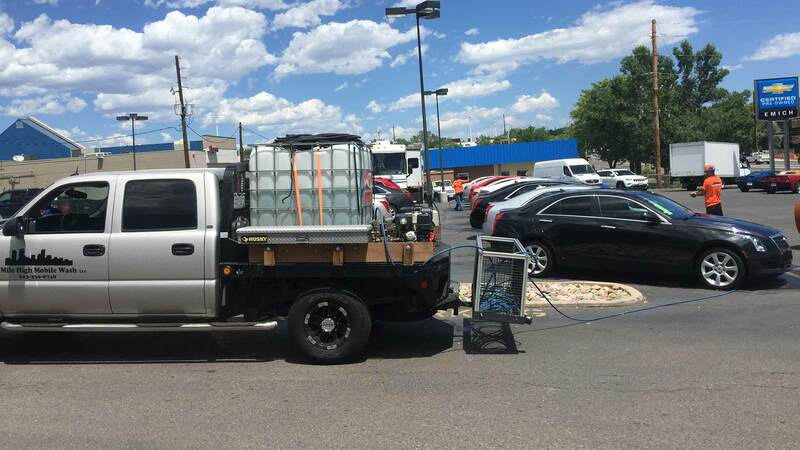 Mile High Mobile Wash adds an extra cleaning power boost that puts the sparkle and shine back into residential and commercial exteriors. Our carefully developed pressure washing techniques, high performance equipment and competent and efficient cleaning crew provide outstanding results. 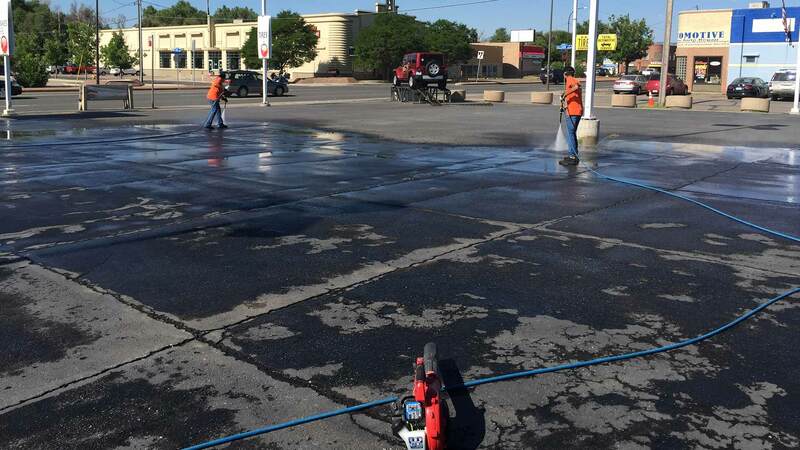 With the skills and equipment to pressure wash a wide range of Aurora locales, Mile High Mobile Wash uses cleaning methods that produce outstanding results without harming the environment or disturbing surrounding property. 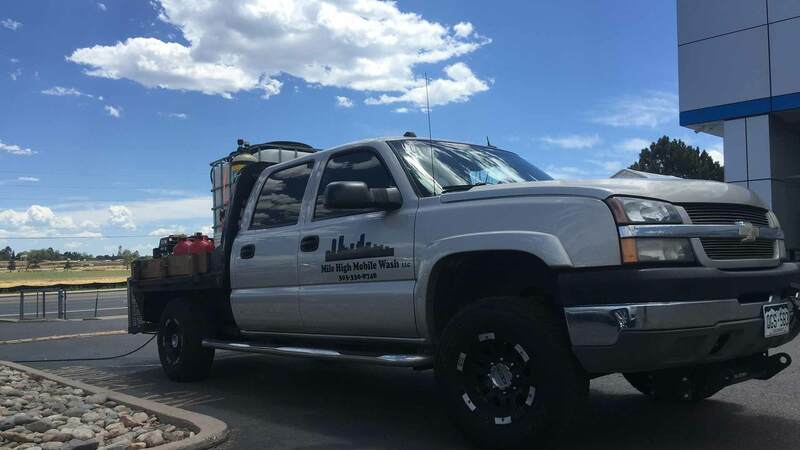 With many satisfied customers in the Aurora area, Mile High Mobile Wash cleaning crews operate high performance industrial hot water machines. Our experienced pressure washing crew provides top notch service for any project, large or small, commercial or residential. 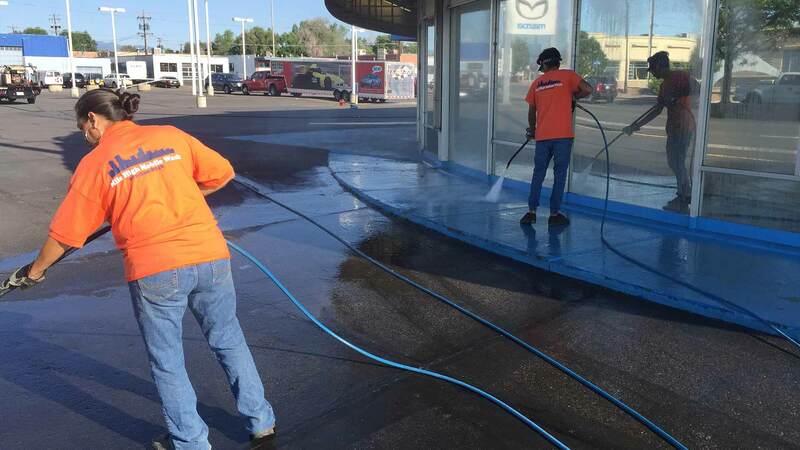 For specialty jobs and a cleaning team that can meet any challenge, contact the pressure washing experts at (303) 330-8748 for further information and a free cost estimate.